Styled with alamo thermal and sherpa fleece hoodie . 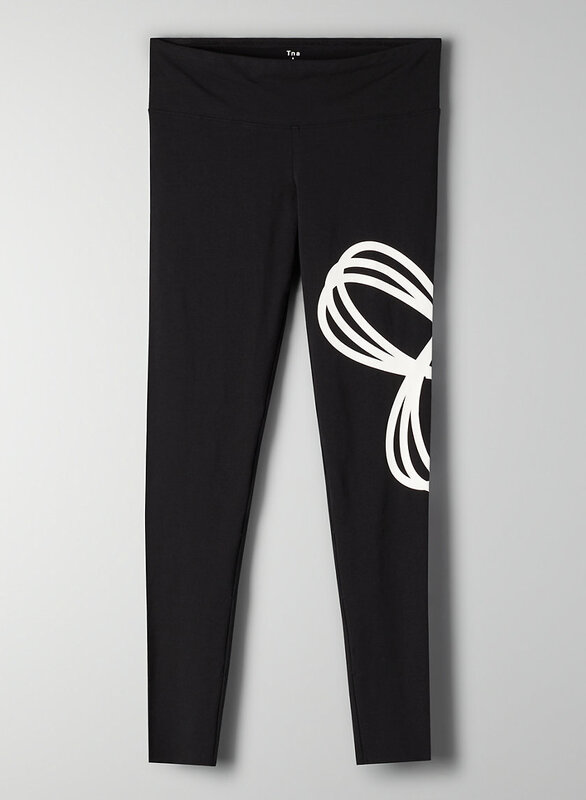 These leggings are made with Aurant™, a soft stretch jersey for all day, every day. Customize the length using the stitches on the side seams as a guide. Perfect! Very comfortable! Looks great! The design is slightly larger in person but I still love it!